Martin Brouard, Executive Producer over at Frima Studio, just posted some information about the studio’s upcoming title to the PlayStation Blog. The game is called Chariot — and just like you would expect from the name, the gameplay features one of the wheeled contraptions. This particular chariot contains the remains of a beloved king, and his daughter and her fiance take on the task of relocating the late king’s casket to its underground resting place. So, yeah. You probably shouldn’t drop it or anything. 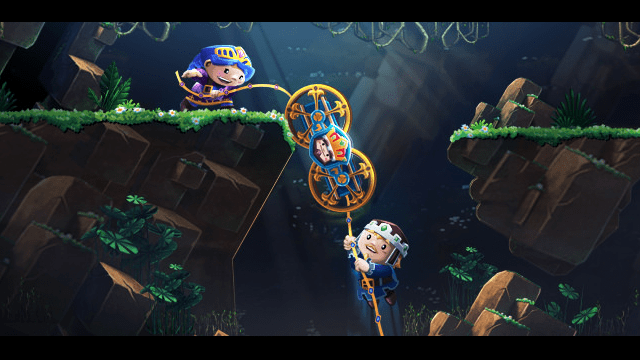 It’s up to players to maneuver their chariot through each level using a number of physics-based mechanics. If pushing or riding your chariot won’t get it where it needs to go, you can try pulling or reeling it. 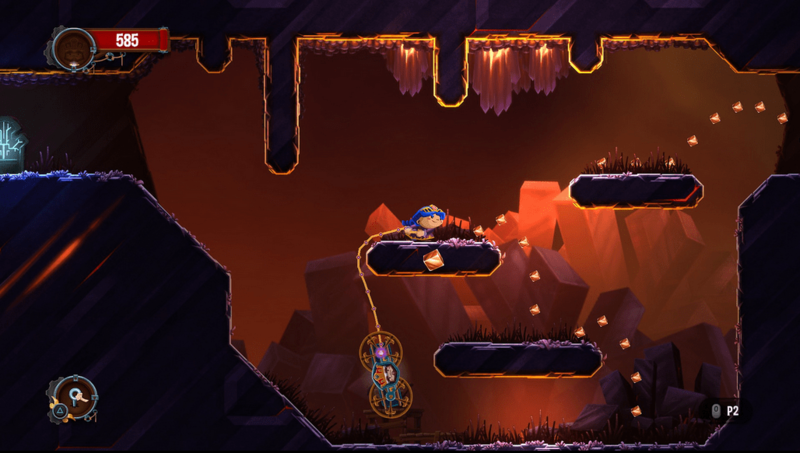 Although the game can be played solo, the biggest draw for this kind of platformer is that it features couch co-op for two players. Don’t know if you can trust your friends to help you maneuver a vehicle around on tricky terrain? This could be your chance to find out. The game’s charming 2D style and funny (if not a little morbid) premise looks like they’ll make this game a fun addition to the PS4 lineup. And hey, who doesn’t love some couch co-op? 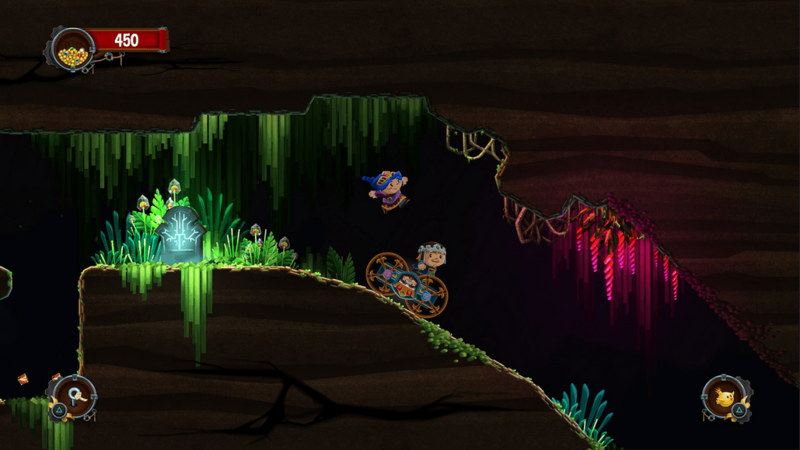 If you’re interested in the game, Chariot is tentatively set to be released in Fall 2014.